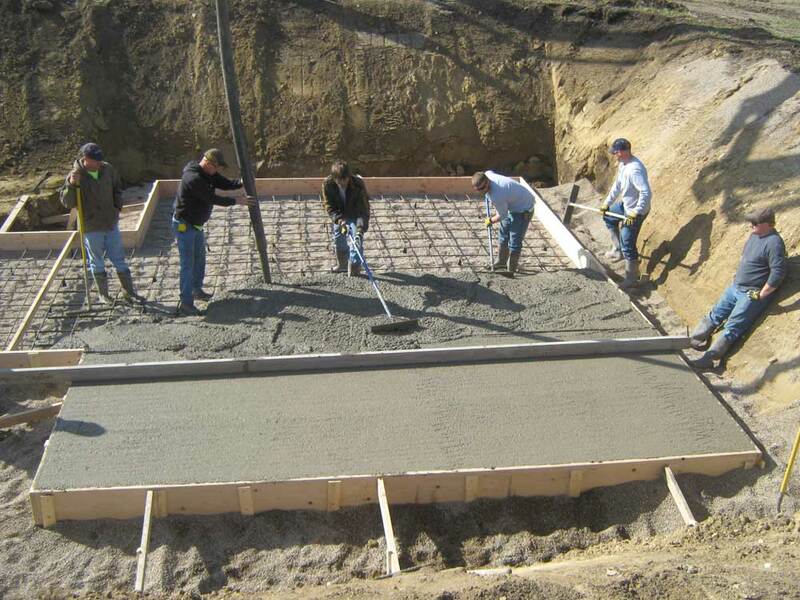 At C-S Agrow Service, in the little town of Calumet, IA, we pride ourselves on our service. We service what we sell, as well as many other brands, with many parts on hand to get the job done quickly. 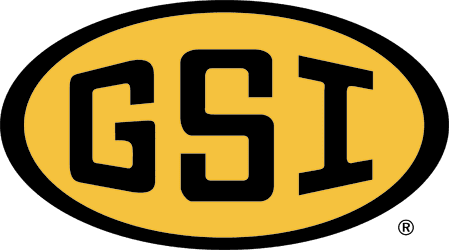 We have been honored to be the largest GSI dealer in the state of Iowa for the past 10 out of 14 years and to be a GSI Platinum dealer since 2005. 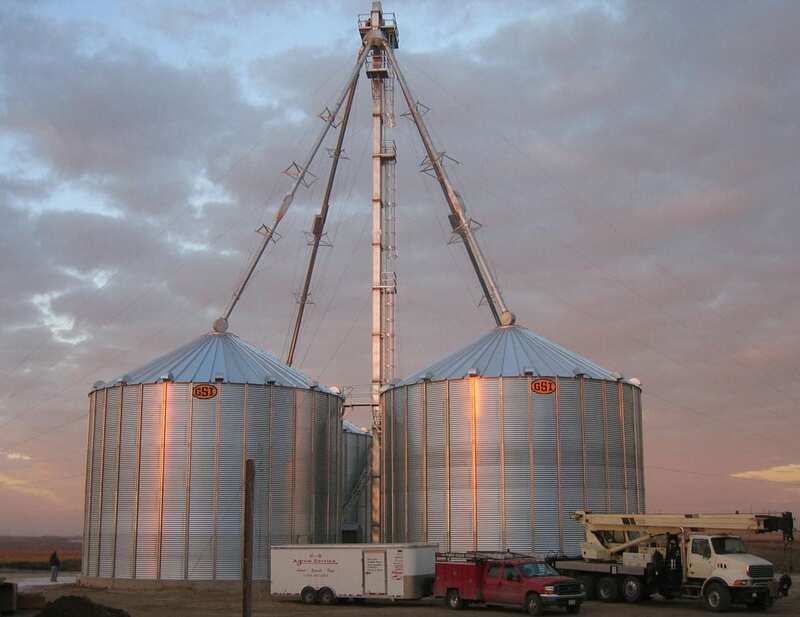 We offer complete lines of GSI equipment including: grain bins, grain dryers (TopDry, Tower dryers, & Portable dryers) bucket elevators, air systems, conveyors, and chain loop systems. 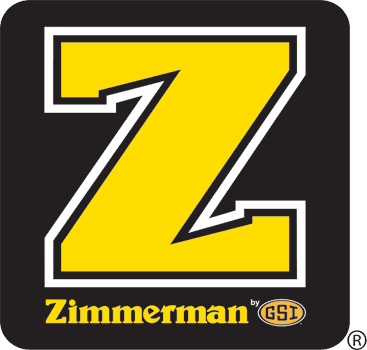 Stop in, give us a call, or email us with any questions you may have on your grain equipment. 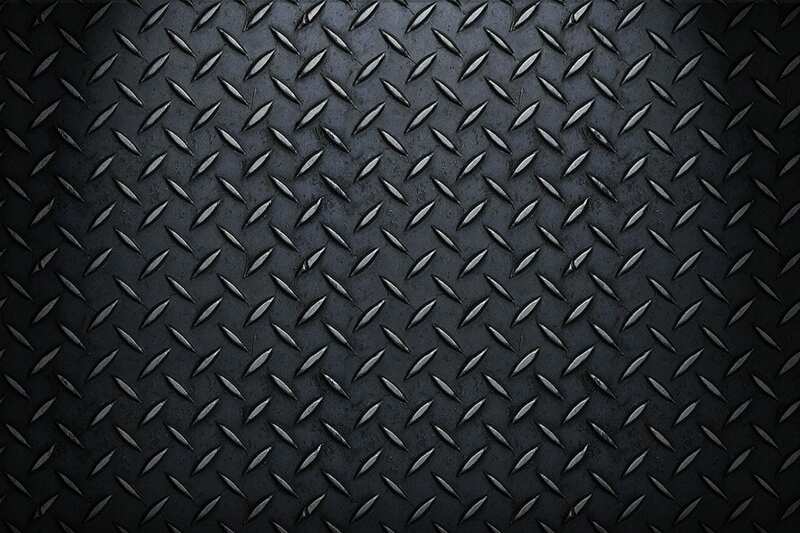 We are now proud to announce that we have added Kongskilde equipment to our line up of equipment! 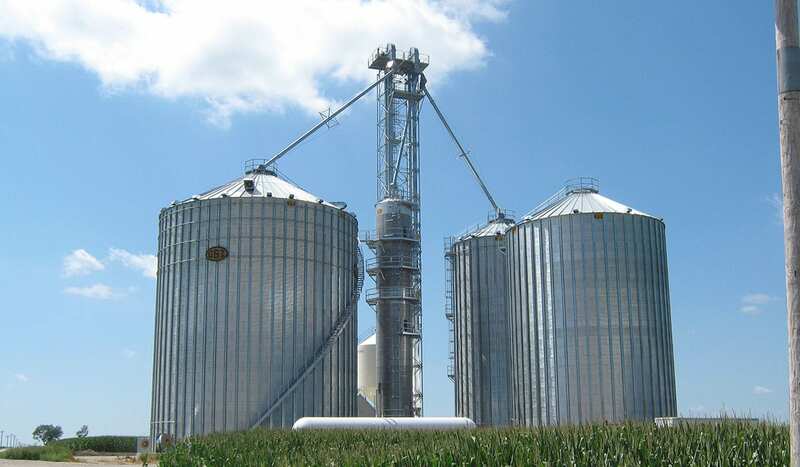 Whether you are in need of a grain vac, grain air system or parts for your current equipment give a call today.